1. 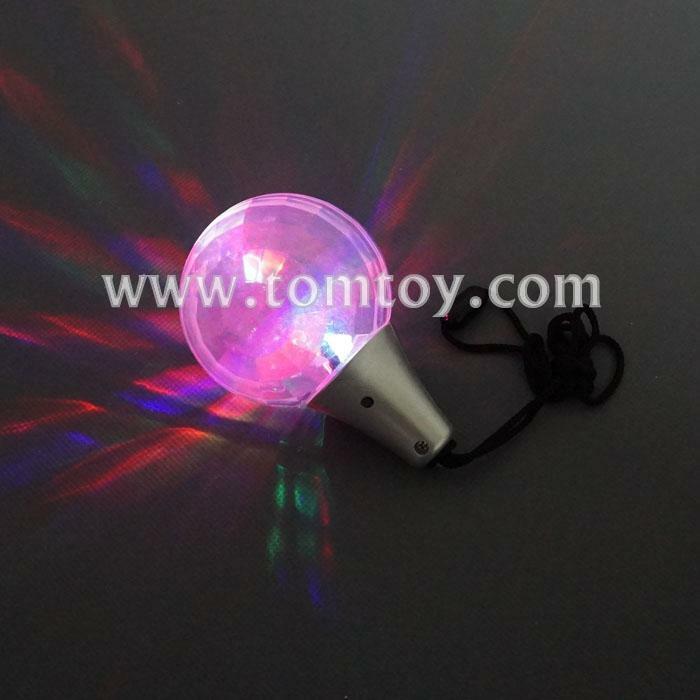 Disco Prism Ball on a lanyard - memorizing effects! 5. 1 pendant per package. Color of base will vary.